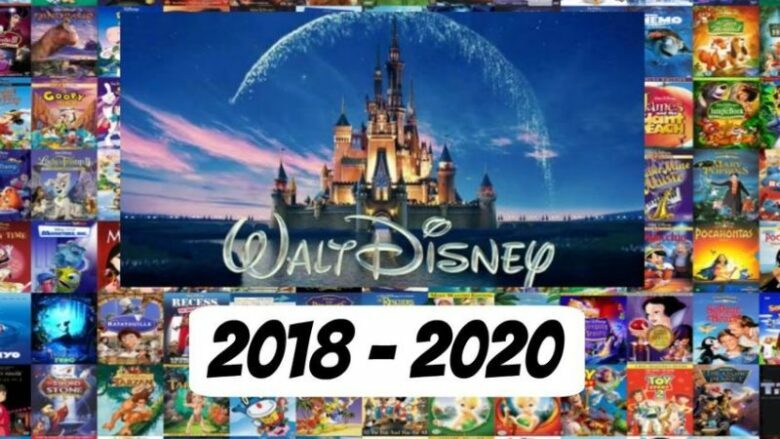 Disney has announced several projects that aren’t even named yet, but we are already here to tell you to free you calendar for the next three years and get yourself a bank loan, because you are going to need it. 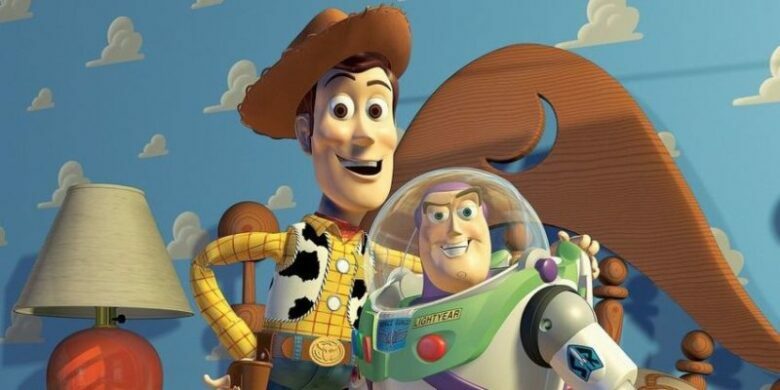 Pixar, Marvel and Lucasfilm are all included in Disney, so this powerhouse has everything in the Avengers Universe, Star Wars, Indiana Jones, Pirates and many more. Let us tell you about what is coming in 2018 and 2019, so you could start drooling. 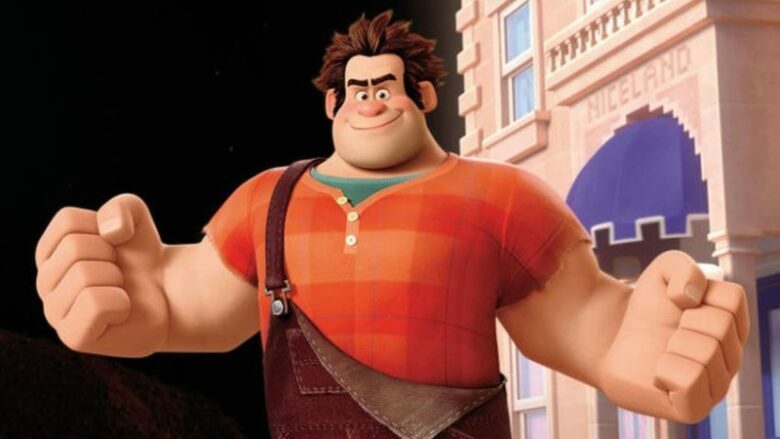 30th November in the UK is reserved for the sequel of Wreck-It Ralph, called Ralph Breaks the Internet. And in the US it is out now. We cannot wait to see what nostalgic characters will pop up next. 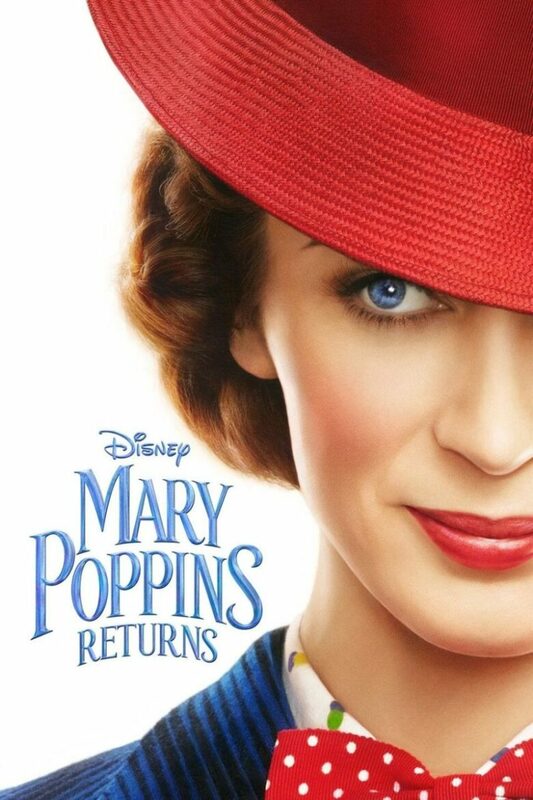 Mary Poppins Returns in December, to be exact in the US on 19th, and in the UK on 21st. This remake of the original, with Emily Blunt as Mary, is expected to be a cracker. 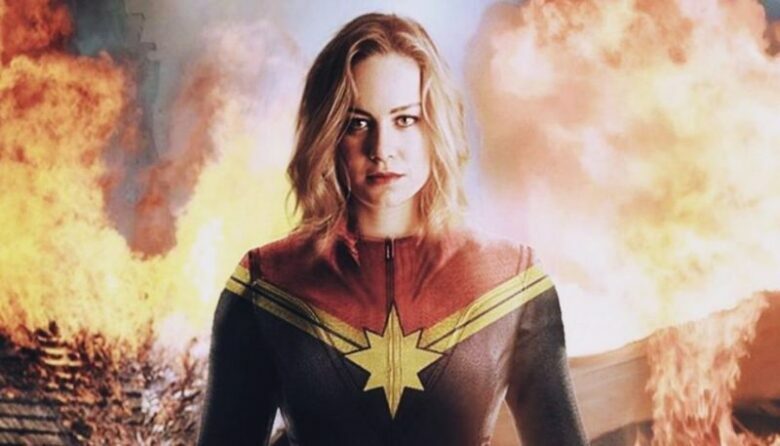 On International Women’s Day – 8th March, 2019, Marvel will gladden us with a female-led superhero movie called Captain Marvel. 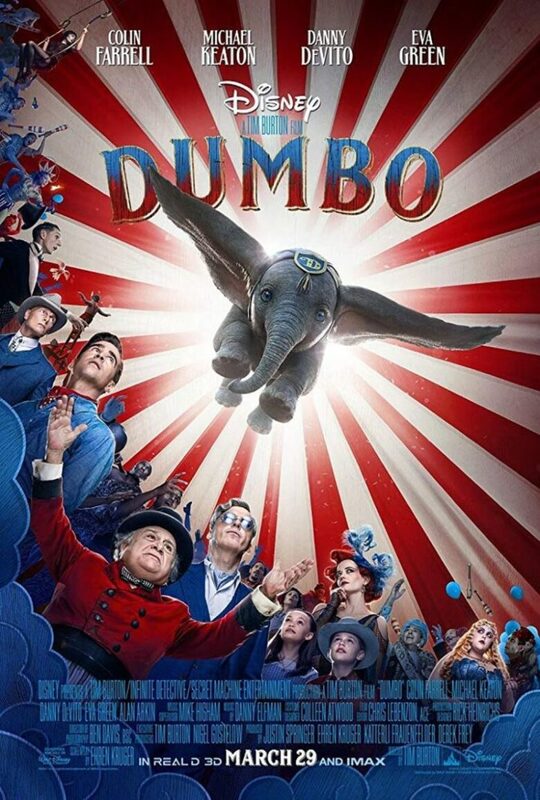 Eva Green, Michael Keaton and Colin Farrell are casted for this adaptation of the story about flying elephant. Movie directed by Tim Burton is expected on 27th March, 2019. 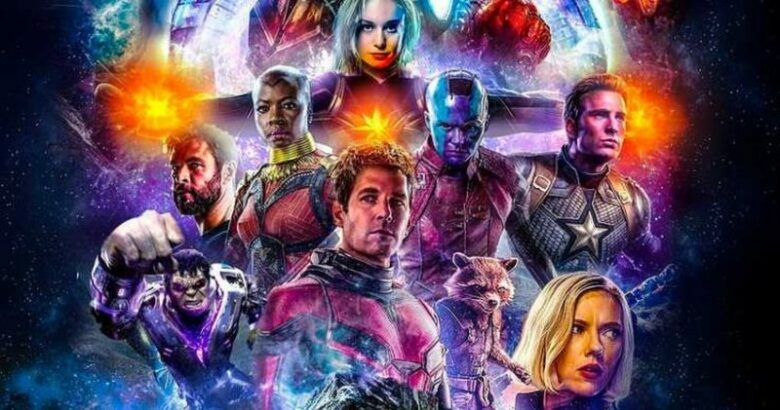 On 26th April, 2019 in the UK, and 3rd May, 2019 in the US, the untitled Infinity War sequel with recognizable cast will be out. It is rumored that this Disney classic directed by Guy Ritchie will be released on 24th May, 2019. 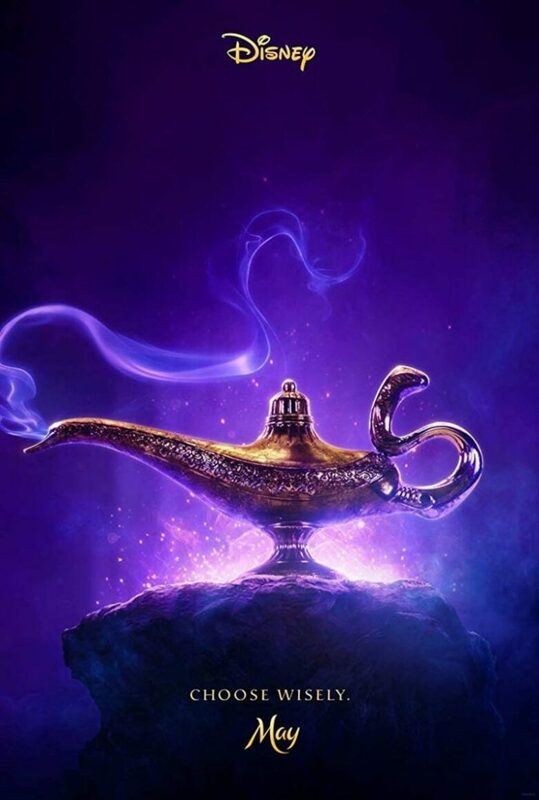 Mena Massoud has been casted as Aladdin, Naomi Scott as Jasmine, and Will Smith as The Genie. 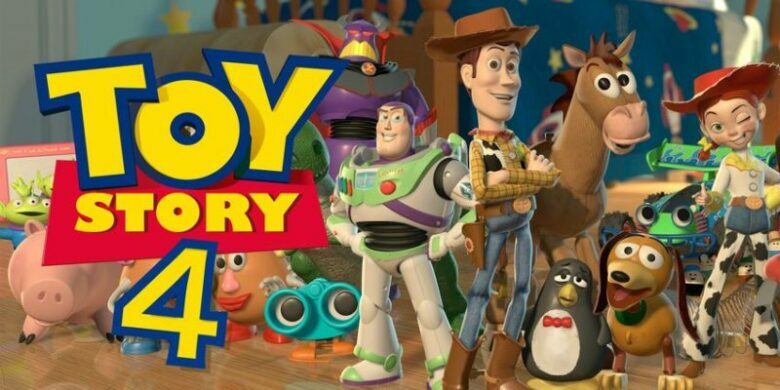 In this sequel directed by Josh Cooley and expected in cinemas on 21st June, 2019, we will see a love story between Woody and Bo Beep. Jon Favreau, who directed Iron Man and The Jungle Book, will be bringing a remake of this classic to the big screen, and we can’t wait to see it. With Donald Glover voicing Simba, James Earl Jones voicing Mufasa, Seth Rogen and Billy Eichner voicing one of favorite duos, Timon and Pumba, this long-awaited live action version will be available in cinemas on 19th July, 2019. An Irish criminal mastermind and a fairy LEPrecon officer are teaming up to defeat an evil pixie. This fantasy adaptation will be directed by Kenneth Branagh and it is currently in pre-production. We will be able to see it on 9th August, 2019. 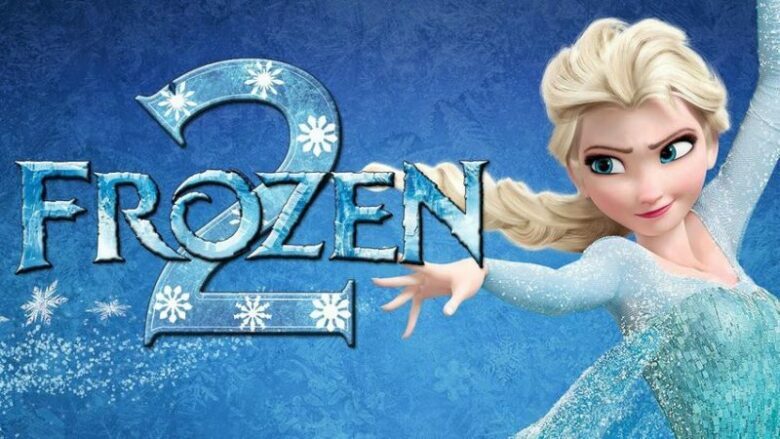 On 22nd November, 2019 sisters, Anna and Elsa, are coming back with new story, because Disney wasn’t willing to let it go. 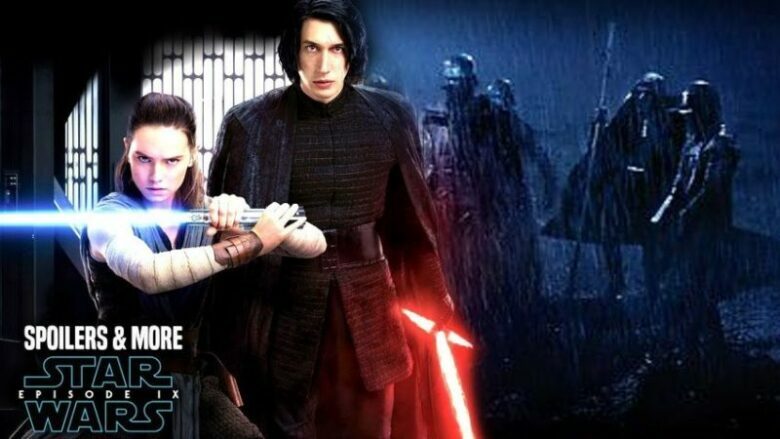 This project will be directed by JJ Abrams and it will be released on 20th December, 2019. 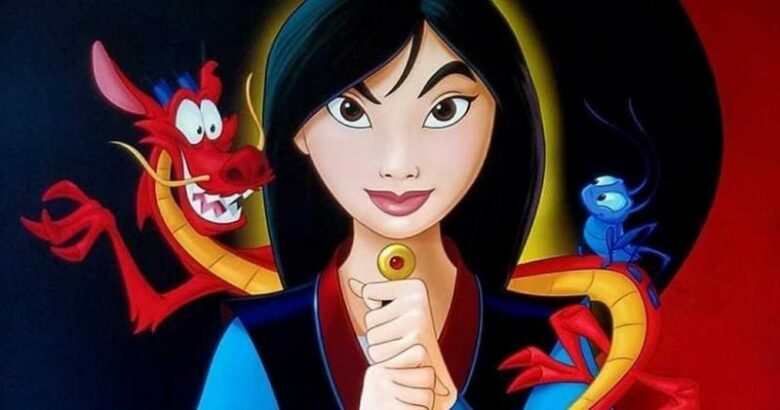 Mulan was supposed to be released in 2018, but it turned out that we will have to wait till 27th March, 2020 to watch it. 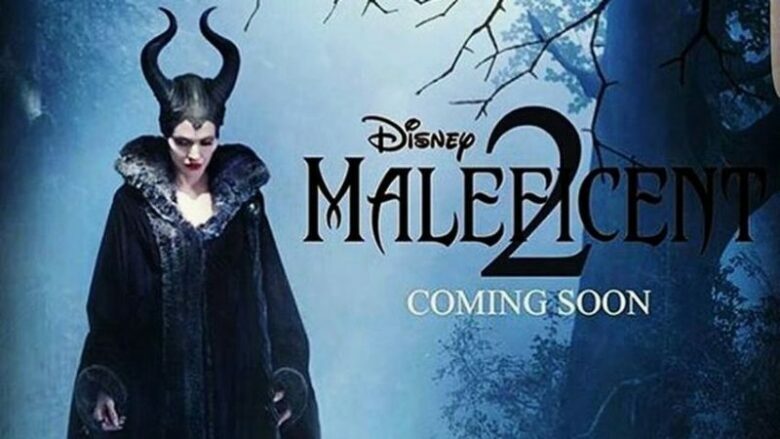 Sleeping Beauty’s misunderstood antagonist will be back on 29th May, 2020. Old cast (Angelina Jolie, Elle Fanning and Sam Riley) will be joined by newcomers which are Michelle Pfeiffer, Ed Skrein and Chiwetel Ejiofor. 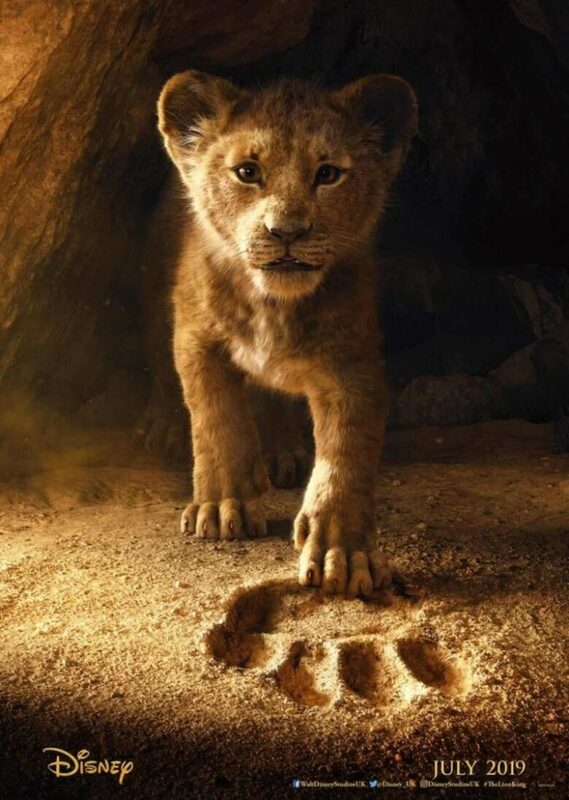 Another movie that had to change release date from 2019 to 24th July, 2020, is Jungle Cruise. But we believe that Dwayne ‘The Rock’ Johnson won’t disappoint. 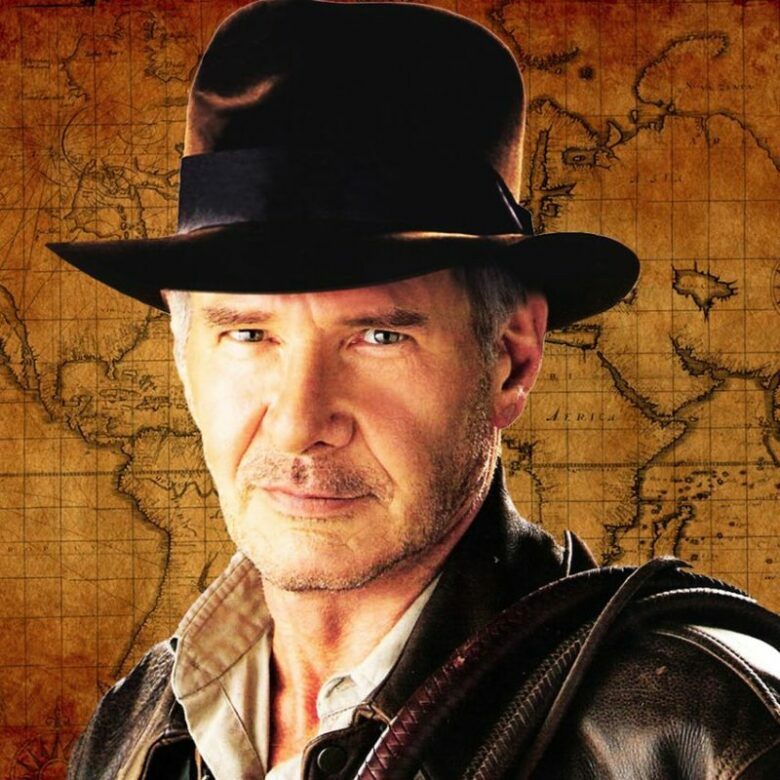 This will be the 5th sequel of famous movie with Harrison Ford starring, of course, and directed by Spielberg. It will be released on 9th June, 2021.